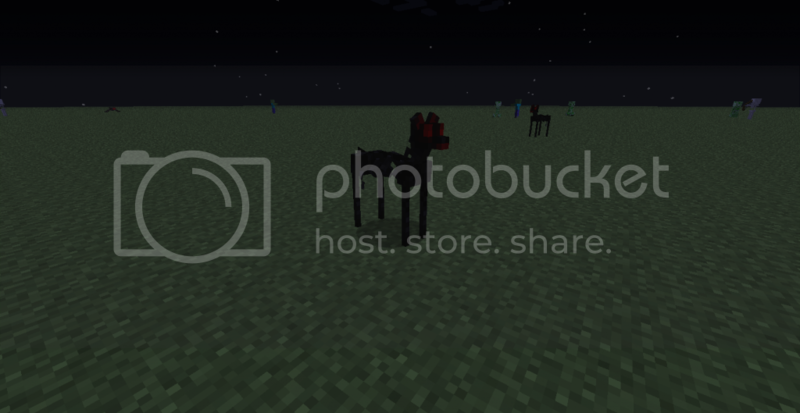 The Blanks Mod adds in a new Mob from the CreepyPasta game The Story of the Blanks, a game based on My Little Pony: Friendship is Magic. Drops Bones and Rotten Flesh, and if killed by the Player, a random Music Disc. 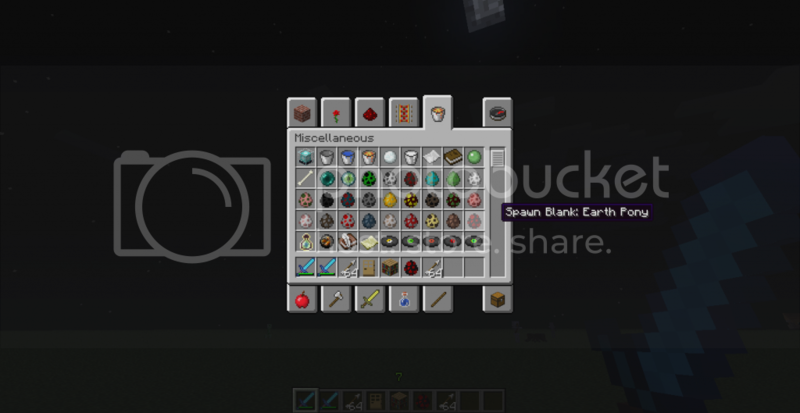 Also has rare chance of drop: 3 Diamonds, 3 Emeralds, 1 Nether Star, 1 Ender Pearl, or 6 Slime Balls. Spawns in Forest, Swamps, and Jungle biomes. It will attack any Cows, Pigs, Chickens, Sheep or Villagers within 16 Block of it, or any player within 64 blocks. Deals 5 Hearts worth of damage and causes Wither, Weakness, Blindness, Slowness and Nausea. Has a low Chance of Spawning with a Skeleton on it (Blank Jockey anyone?). 1. 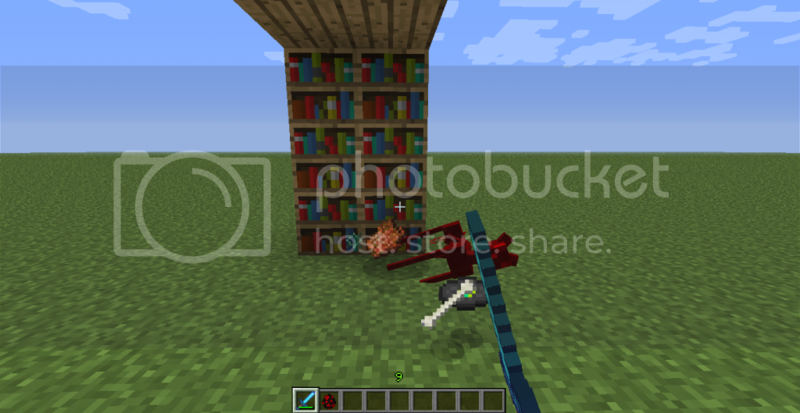 Download ether ModLoader or Minecraft Forge, and this mod. 2. Install Modloader or MinecraftForge for the version you are wanting. 3. Run Minecraft to generate. If you get a black screen, you may have forgotten to delete the META-INF file in the minecraft.jar. If it takes you to the Minecraft Main Menu, then close out Minecraft and Continue the install. 4. Go to you .minecraft folder and Drop the mod into the mods Folder. If there is no Mods Folder, ether you did not run Minecraft after installing ModLoader/MinecraftForge, or it simply didn’t generate for some odd reason. If this happens, just create a folder named mods and place the mod into it.